Phuket may have hosted the Asian Beach Games in November, but it is not the only Thailand to get in on the sport action. 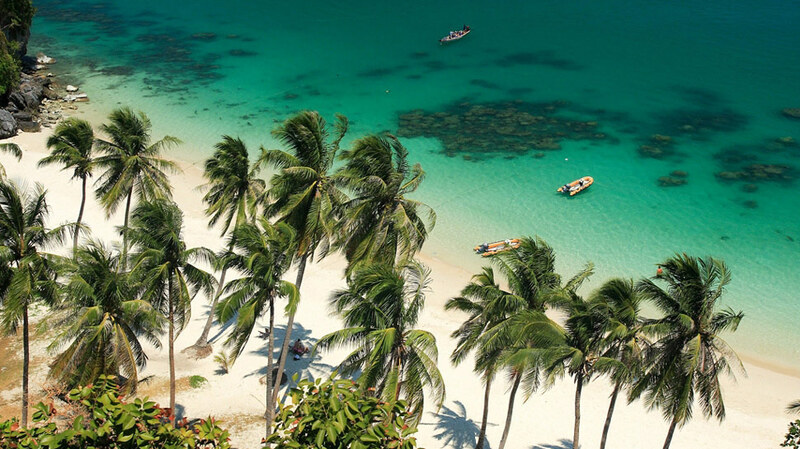 It was recently announced that the Andaman Island's little sister, Koh Samui will host the annual Straits Games next year. The Straits Games (TSG) began in 2002 as a sporting event that aims to promote friendship and a healthy lifestyle among LGBT communities in the countries along the straits of Malacca, Malaysia and Singapore. Since its launch, the event has gathered eager participants from many countries, including Singapore, Malaysia, Hong Kong, Japan, Taiwan, Thailand, the Philippines, Netherlands and the USA. Sports such as badminton, bowling and volleyball make up the key events in the TSG’s itinerary. However, over the years the event has seen tennis, squash, swimming, track, table tennis and basketball tournaments take place in addition to the core programme. 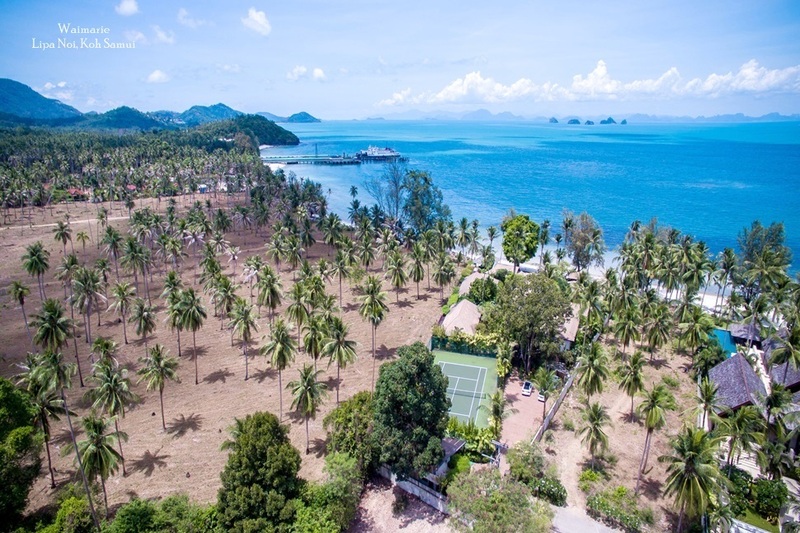 The Samui event will also include newly introduced sports including beach volleyball and a biathlon of beach swimming and running. In addition to the sporting events, the TSG also features a welcome reception, tele-matches and evening social events for participants to enjoy. There is also a Gala Dinner which aims to promote social interaction between participants from all of the countries involved in the games. In the past, the games have been hosted in Kuala Lumpur, Singapore, Phuket, Taipei, Hong Kong, Manila and Guangzhou. 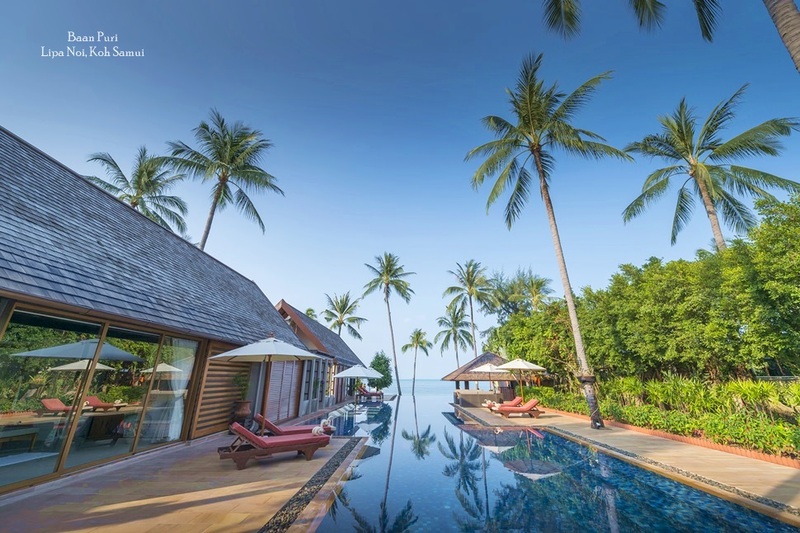 Now it’s Koh Samui’s turn to draw participants to its natural treasures, which include soft beaches and a blissful tropical climate. The island also now boasts a strong infrastructure and hospitality sector, which make it ideal to host a large scale event of this nature. 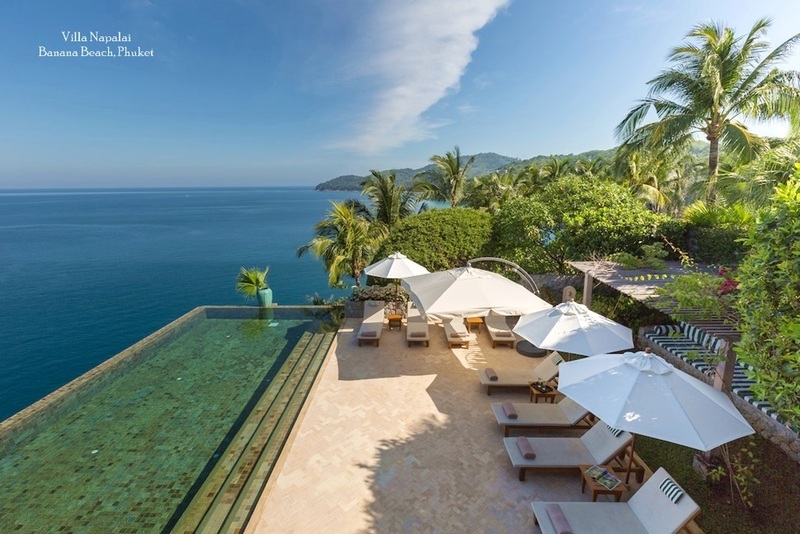 Due to high demand and growing numbers of visitors each year, Koh Samui is also well-connected to cities around Southeast Asia and China. 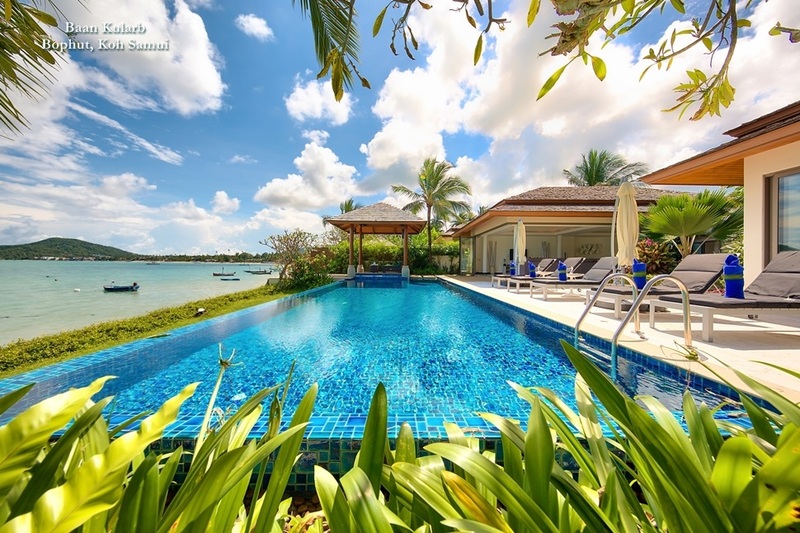 This not only makes it perfect for competitors, but also spectators that want to enjoy the island’s tropical atmosphere while they watch some of the exciting sporting events take place.